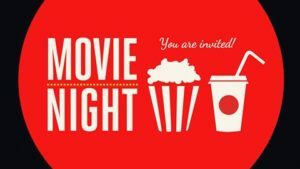 FLC Will be hosting a movie night and for $5 it includes popcorn, drink and an icecream. BYO pillow, blanket, bean bag. Parents are more than welcome to stay and have a drink at the bar.